With a degree in Theater it's no wonder host of Straight from the Horse's Mouth, Ursula Joyner, has a pulse on all things acting on the stage and in Hollywood. Join in the fun as she talks with a menagerie of movie produces, actors and has some down-home fun with friends. There's always something special coming Straight from the Horse's Mouth. Ursula Miller Joyner, born in Eudora Arkansas the youngest of 14 siblings and the daughter of Rev L. D. Miller and Emma Lee Miller. Ursula's mother passed away of Cancer when she was only 11 years old. and a few years later lost her father in a car accident. The family relocated to Kansas City Kansas when she was 2 years old. Ursula, became a mom at a very young age but didn't let that stop her from getting her GED and attending KCK Community College with a degree in Theatre. She was cast in the play "Jungle Book" as Kai while attending KCK Community College. She continued to do plays at church and around the community. She then realized that she could only do so much career wise, in Kansas. She then packed up and moved her kids to Hollywood California where she pursued a more successful career in acting. She joined the Screen Actor's Guild in 1997 and continues to be an active member of the Guild, serving on several committees. She attended classes at Stella Adler, The Groundlings, SAG Conservatory as well as other private classes. Balancing motherhood, marriage and working in corporate America Ursula soon came to the realization that something had to be placed on the back burner. Her youngest child RonRon Joyner followed in her footsteps and was immediately a hot item in the business. She then focused on managing his acting career. Ursula has taken on many new responsibilities and challenges, served 1 1/2 years on the Federal Grand Jury doing her civic duties. She also managed and ran the world's famous Grauman's Chinese Theatre, Sephora (Hollywood & Highland) and Mel's Drive-In (West Hollywood) where she rubbed elbows with Hollywood's elite. She performed live on stage with Coolio during a New Year's Eve event and recorded hooks on various artist's albums. She is very well known and respected in the industry with such artist as Stevie Wonder, Jermaine Jackson, David Spade, Avant and Quentin Tarentino to name a few. Being from a family of musicians, singers and writers, Ursula has gone on to record her first single "Cut It Up" which can be heard on her Internet Radio Show "Straight From The Horse's Mouth" although Ursula enjoys singing her main focus and passion is in acting. She has now finished writing her first Screen Play and started on her next one. That was her gateway into becoming a Radio Personality. 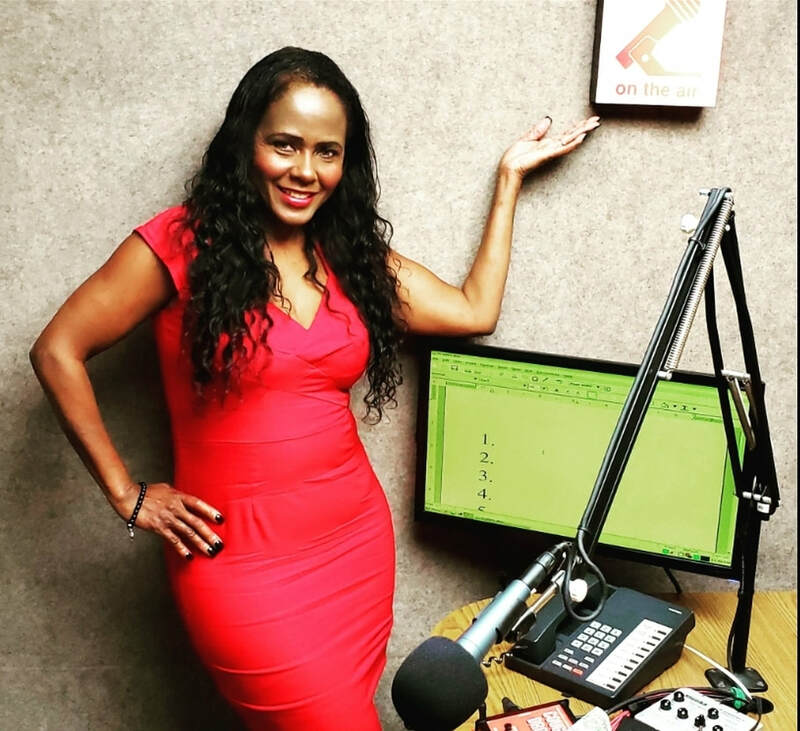 Voted the number one show on Adrenaline Radio, she has continued to keep everyone laughing and playing Devil's Advocate when ever needed, speaking and talking on topics that most would shy away from. She has only tipped the iceberg and you never know what to expect from her next. Keep an eye out for her, she will never cease to amaze you!